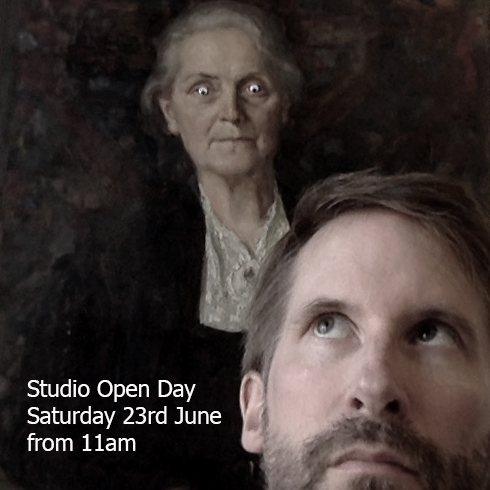 My studio at Royal Albert Wharf in London will be open to the public on Saturday 23rd June from 11am. 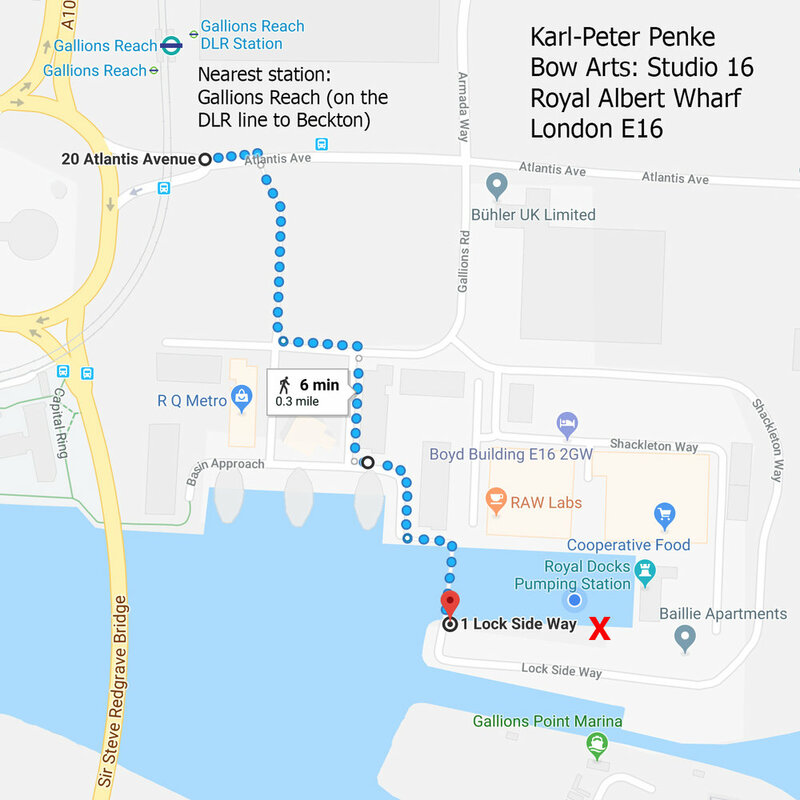 It's a five minute walk from Gallion's Reach station (DLR line to Beckton) - see the map below. So, bring a dog, look at art, enjoy a beer by the quayside and be amazed as the aeroplanes land.